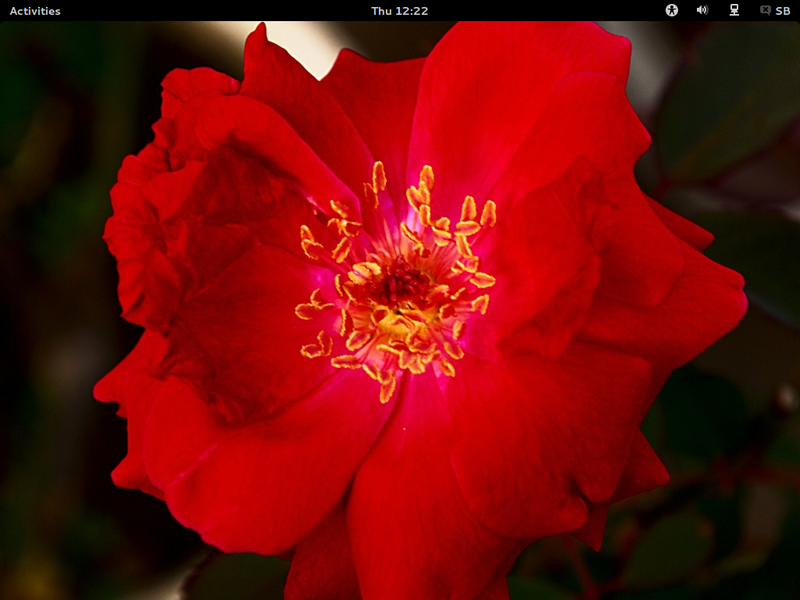 Presently I am using Ubuntu-Gnome Desktop. It does not have Unity. It is better than Lbuntu. That had many problems in relation to graphics. The original Picture of Red-rose is about 2.3 MB and I shall provide a link asa asked by somebody. This entry was posted in Sci/Tech and tagged GNOME, Linux, Ubuntu, Unity, wallpaper. Bookmark the permalink.